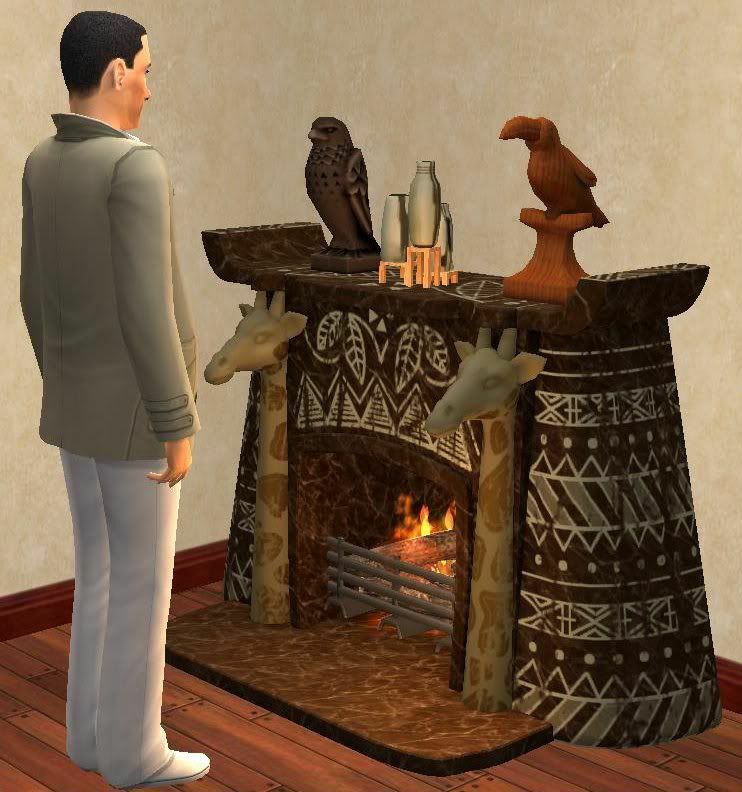 This is The Sims 3 Store African Inspirations fireplace for The Sims 2. Found in Appliances/Misc. Enjoy! I just want to say "Thank you so much" for all your conversions and own creations!